In spite of earlier hopes for a new emergency weather shelter in Sooke, the dream was not realized. Those in Sooke living rough are still outdoors, in spite of evening temperatures hovering around freezing. According to Sherry Thompson, one of the organizers behind Sooke Shelter Society (a group advocating on behalf of the homeless in Sooke), the number of homeless in Sooke is growing. Emergency weather protocols are triggered when wind, rain, and/or cold hits a certain point, and then more beds are added to existing shelters, and (or) shelters specifically intended for emergency weather are opened. 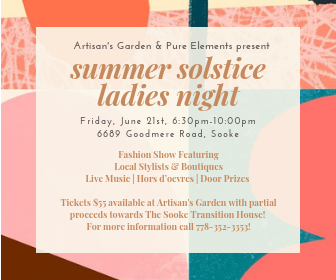 According to Rick Robinson, from Sooke Region Communities Health Network and housing advocate, Sooke homeless include women and men. The term “homeless” depends on who is speaking. 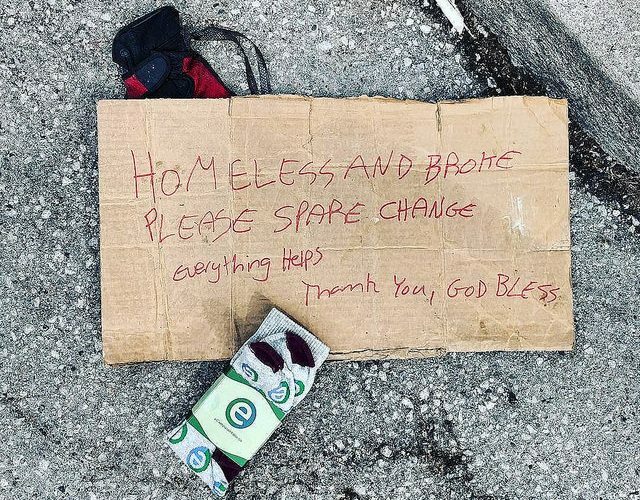 He knows of some that view themselves, living in an RV or a boat that consider themselves as “housed.” Yet, they lack basic amenities like access to washrooms, showers, heat and laundry. Robinson estimates that there are about 20 to 25 people in Sooke currently sleeping rough. Sooke came very close to having an extreme weather shelter in place, but that arrangement fell through. 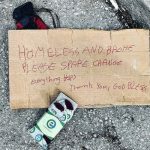 In having come that close, though, there are a number of things ready should a place be found, including funding for two staff and an employer, and transportation for those who have need of such a shelter. Ideally, Robinson would like to see an emergency weather shelter for extreme weather, a seasonal shelter open for the winter months, and affordable rental units. Feel free to contact the Sooke Shelter Society with any leads or tips on an possible location for an emergency weather shelter in Sooke, at (250) 419-3978 or visit them online. Want to help fund a vision?